Refurbishment by Mottram Patrick Architects btwn Canongate & Calton Road. The extensions currently in the final phase at Whitefoord House comprised of 3 phases. 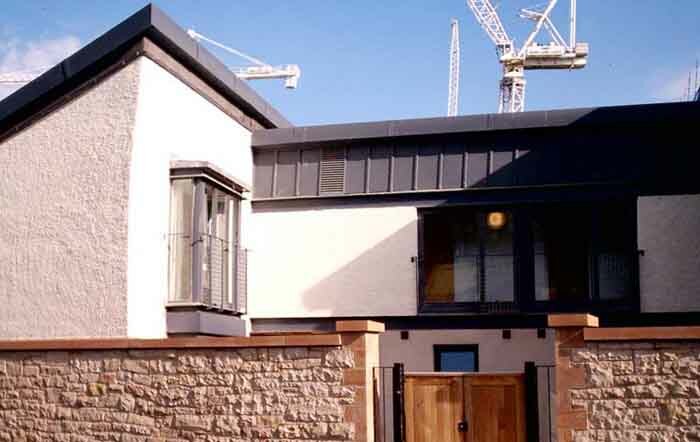 The first phase was the extension to Lower Calton Road to accommodate couples. Mottram Patrick are to reinstate paving and parking in this area. 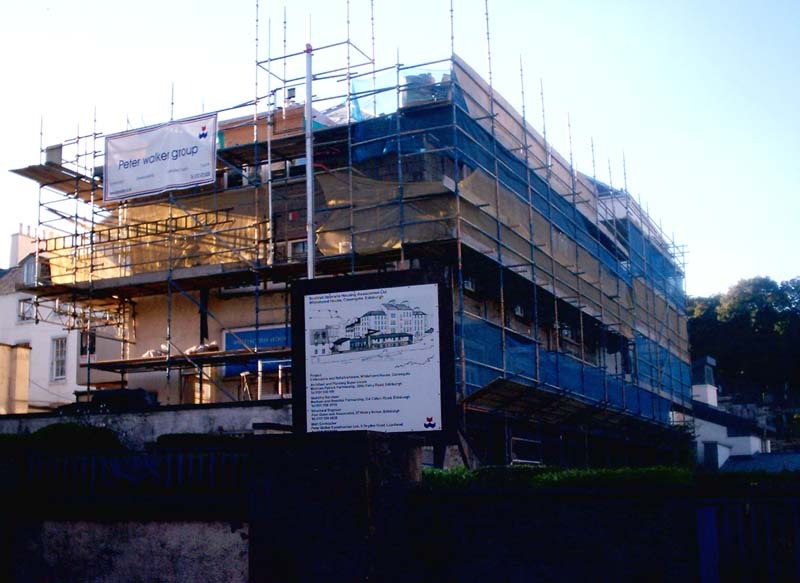 The final phase of extension to the existing building adjacent to the bowling green was programmed for completion in summer 2004, providing single room en-suite accommodation. 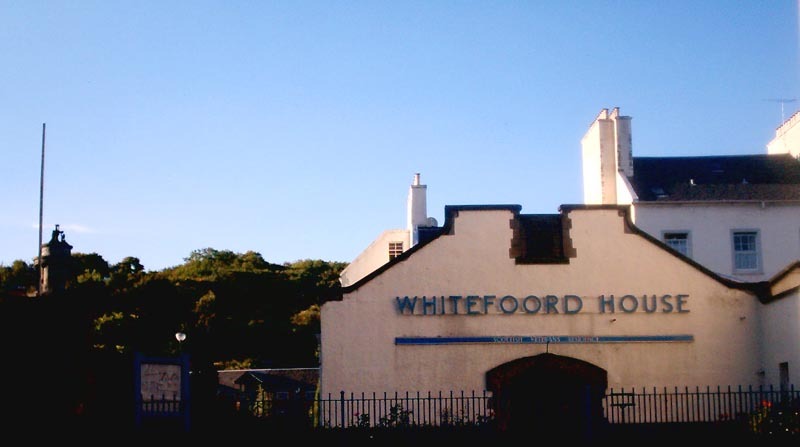 Whitefoord House was built in 1769 and occupies the site of the Earl of Wintons’ Mansion also known as Lord Seton’s Lodging and featured in Walter Scott’s ‘Abbot’ – Vol.1 chapter xviii. 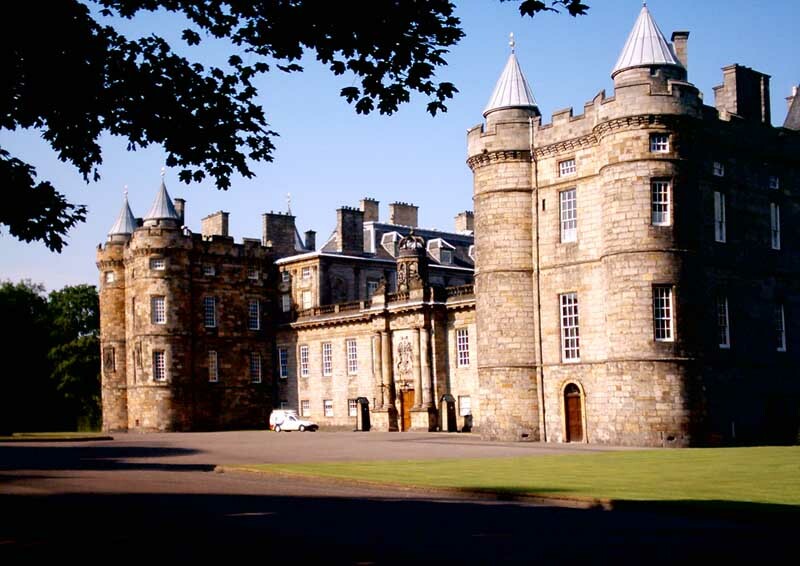 Lord Darnley stayed in Whitefoord House the night before he married Mary Queen of Scots at the Palace of Holyroodhouse. 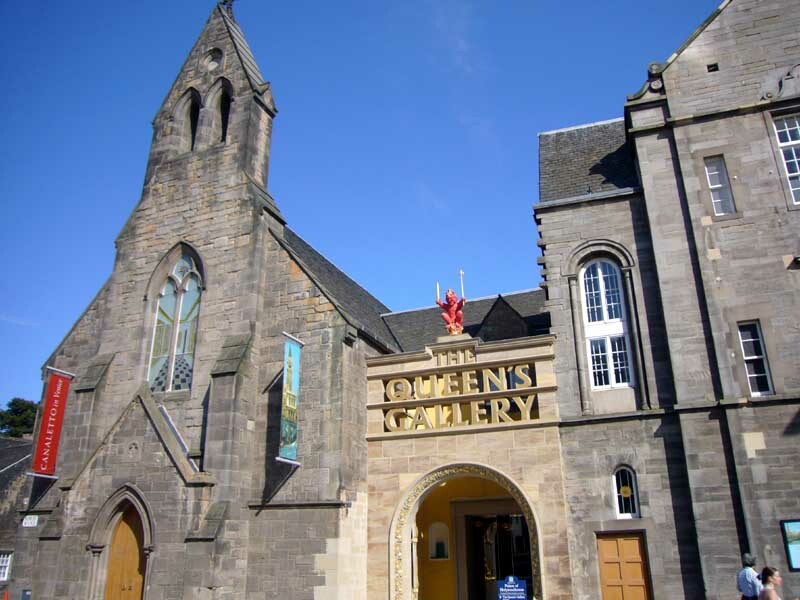 The present building is the work of Robert Milne and was built for Sir John Whitefoord an early patron of Robert Burns. Sir John Whitefoord died in the house in 1803. The most famous occupant was Sir William MacLeod Bannatyne a judge. He died in the house in 1833 and afterwards the building was used as a type factory. In 1910 the charity purchased Whitefoord House and in 1926 the first Lady Haig Poppy Factory was established in the MacLagan Room at Whitefoord House. The residents made poppies here for sale throughout Scotland. Whitefoord House is home to around 85 veterans.